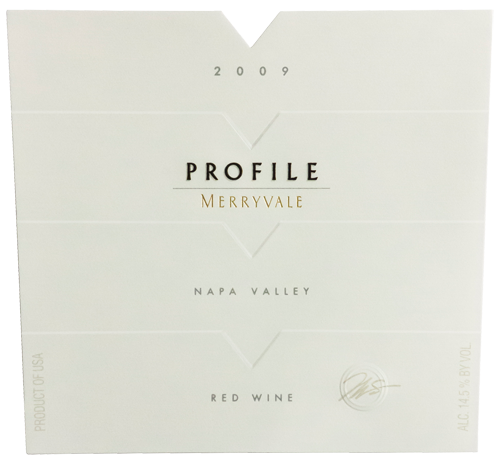 2009 Profile shows powerful aromas of cassis, blackberry, raspberry liqueur, licorice, sweet vanilla bean, complex oak and baking spices, including cinnamon, nutmeg and cardamom. Upon entry on the palate, this wine displays a generous, mouth-coating texture, with very fine tannins and exceptional length. Profile is always capable of evolving for two decades and beyond. We believe the 2009 will be a wine that is approachable slightly earlier than recent vintages, and we do recommend decanting in its youth.